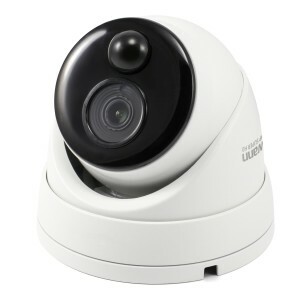 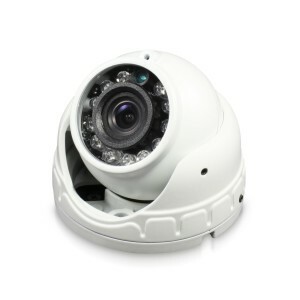 A discrete dome camera is a popular choice for both businesses and homes. 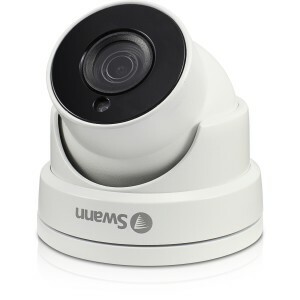 This versatile security camera can be mounted on a wall or ceiling indoors or out. 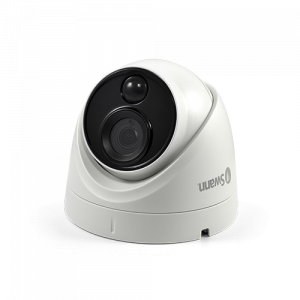 Choose a dome security camera by resolution, from 1080p to 4k ultra HD. 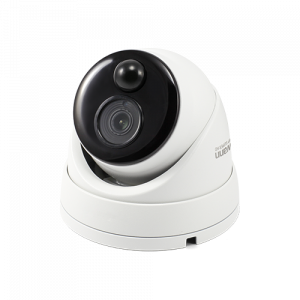 In addition, most dome cameras include night vision and are IP66 or IP67 weather resistant rated. 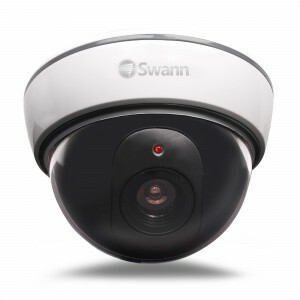 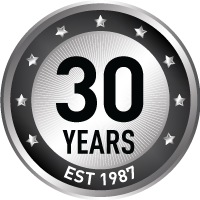 Every Swann dome CCTV camera comes with a 12-month warranty and an online support community to help you easily install the security cameras yourself. 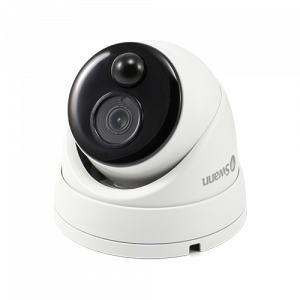 Protect what matters most with a Swann dome security camera.